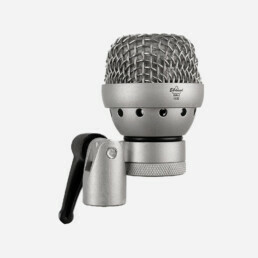 Our first ever hand-held microphone made especially for live performances. 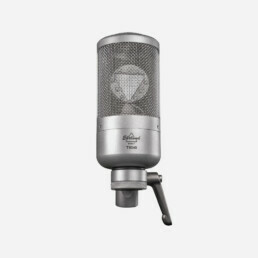 The EHR-H is as powerful and transparent as all of our other microphones. 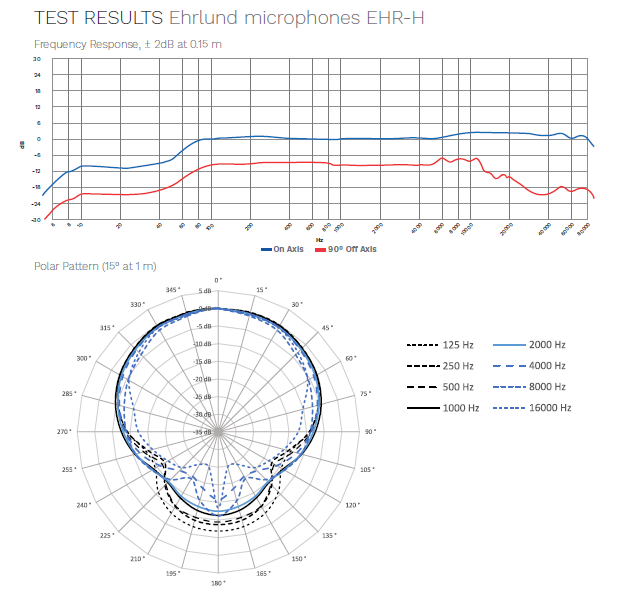 We are happy to welcome the EHR-H as our latest addition to the Ehrlund family. 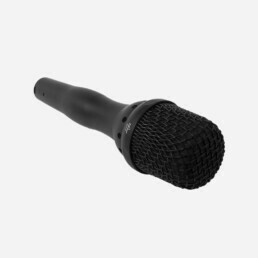 The EHR-H is a handheld condenser microphone that is optimised for live performances. The core of its ability to reproduce sound is the same as in all our microphones: A unique triangular Ehrlund membrane combined with our patented phase and frequency linear electronics. 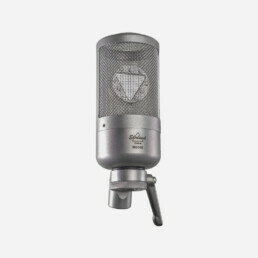 The result is the same pure and clean sound image Ehrlund microphones are known for. The triangular shape of the Ehrlund membrane dampens resonance faster than a traditional round or even square membrane. The positive effects of this construction design are unparalleled. 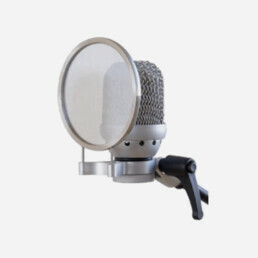 Sharp tones sound more natural, the intricate resolution of sound-waves travelling along a triangular surface allows complex signals to be reproduced in their natural form. 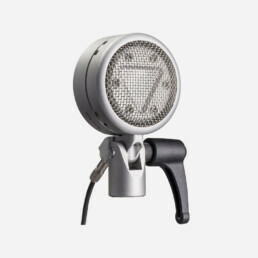 This signal then gets amplified by our nearly noise-free amplification electronics and the result is a sound very transparent and real, without altering the phase or frequency or adding unnecessary amounts of noise. 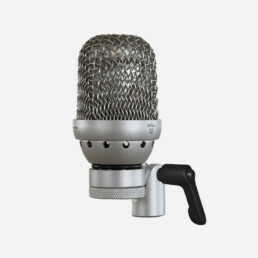 Since the microphone has such a clean and natural sound, it is suitable for both live and studio applications. The broad and even frequency characteristics mean that faders on mixing consoles can be left in their neutral positions, with almost no need for any additional audio compensation.